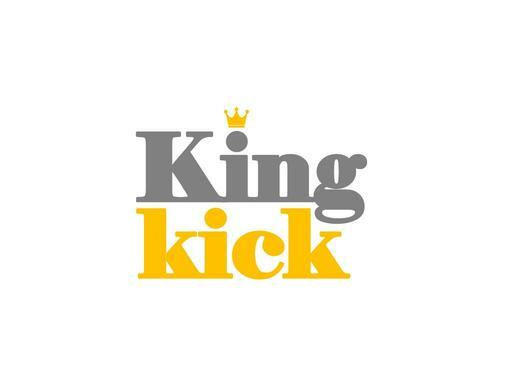 KingKick.com is a great brandable domain name with many potential uses. King Kick is a great name for a soccer tournament or instructional camp. Also a great name for a long distance race or even an energy drink or supplement. A great tech name for an app of software platform. Own KingKick.com today and give your business the royal kick it needs to be successful!